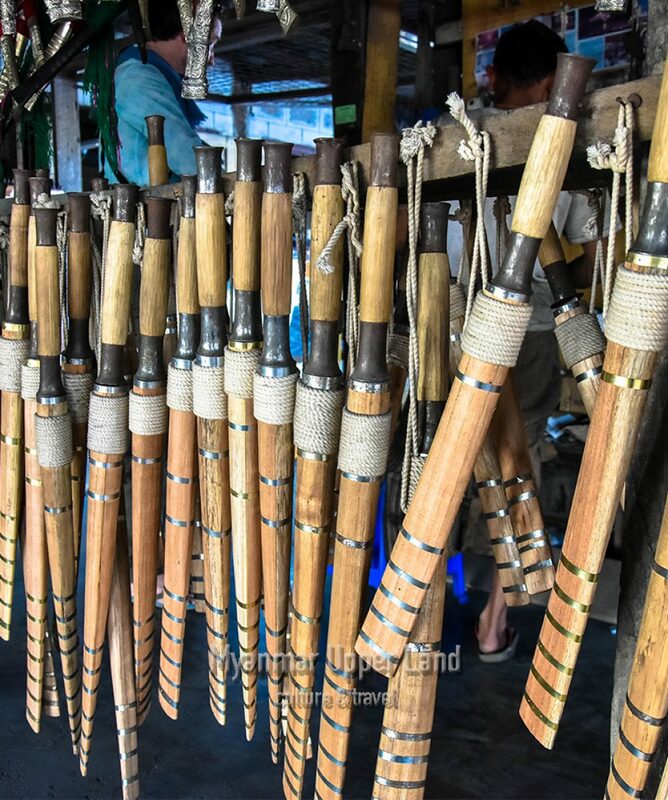 All about the Visit Inle Lake via Pindaya. 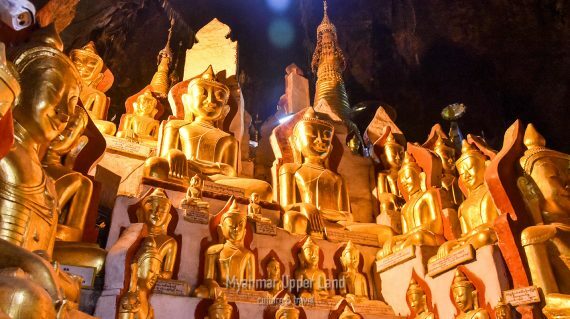 3 days Myanmar short package tour to explore Shan Hill station including Pindaya and Inle lake after visiting Mandalay area and around. Exploring hill station of Shan stateand distinguish nature of Inle lake and Pindaya cave. 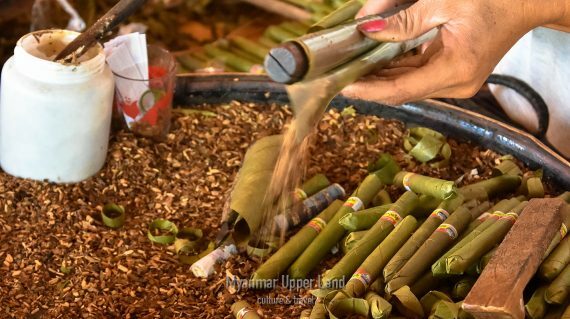 You will also see different ethnic groups and famous Shan paper making workshop. A boat trip up one of the streams to Indein will be memorable trip for you. Our tour guide will lead and take care of your trip. Today our guide will lead you to visit Indein, one of the small villages of Inle lake located on the western bank of the lake. 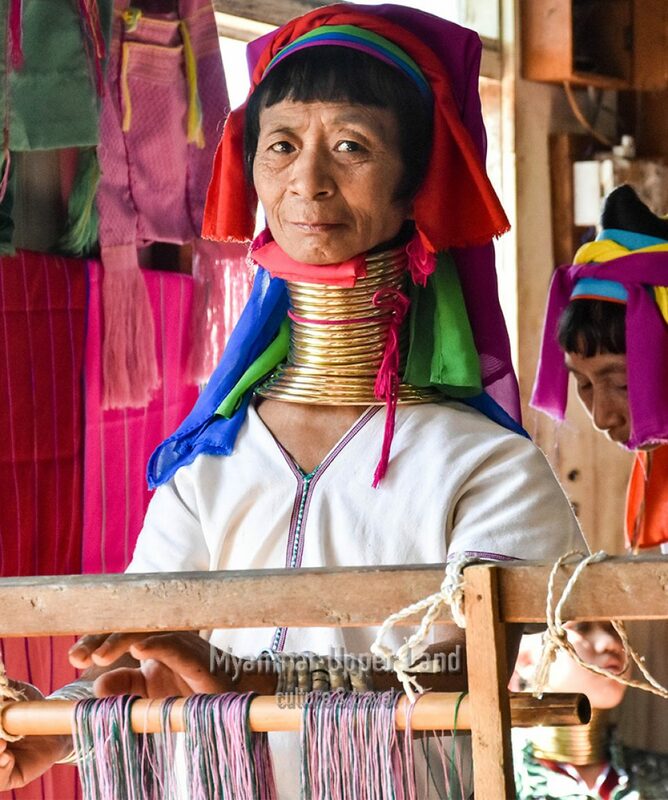 Then back to Inle lake and explore the lake and its tradition. You will go to Indein along the narrow, foliage-cloaked canal winds through the reeds to the lakeside. You will see incredibly atmospheric despite the crowds. By climbing up with stairway you can see so many small Stupas (Zedi) most constructed in the 17th and 18th Centuries before reaching to the Shwe Inn Thein Paya. 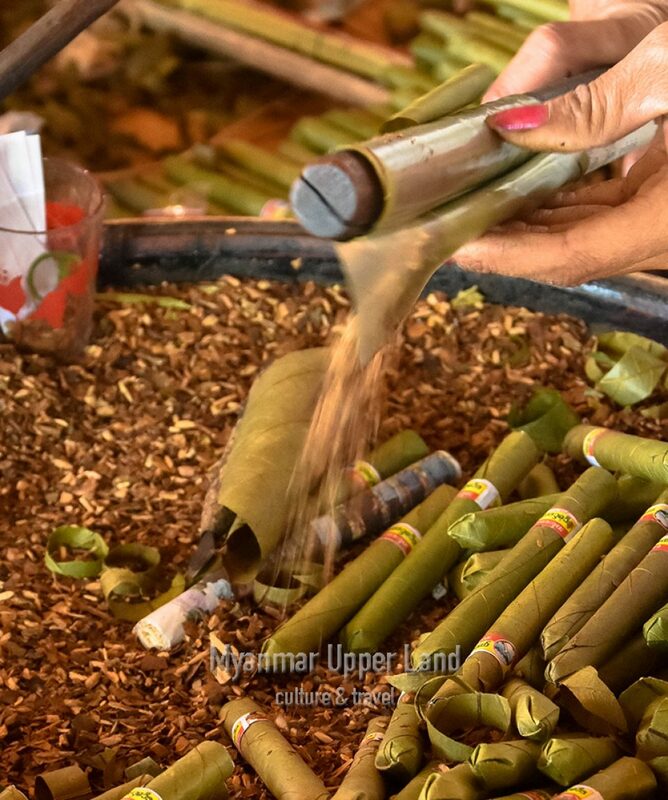 The most highlight is to see the local life at the rural village and distinguish Shan style small Stupas. Today is departure day and depending on your request where you have to head again from inle, Shan State. We will provide the appropriate proposal for your flight ticket booking (or) if you would like to continue with other short package from us. Airport transfer to Heho will be arranged by Myanmar Upper Land. We use good and clean hotels for our valuable clients and our online price are based on the 3 stars hotel categories as we intend for the most pleasure for all travelers. If you do not prefer with 3 stars hotels, you may also request for higher luxury hotels or lower budget hotels and we are happy to offer the update price for this tour. Please let us know in advance. If the mentioned hotels are fully booked on your travel date, then we will try to book alternative hotels which are in the same level. We offer this tour almost whole year and The best season to do this tour is Winter season (Oct – Feb). 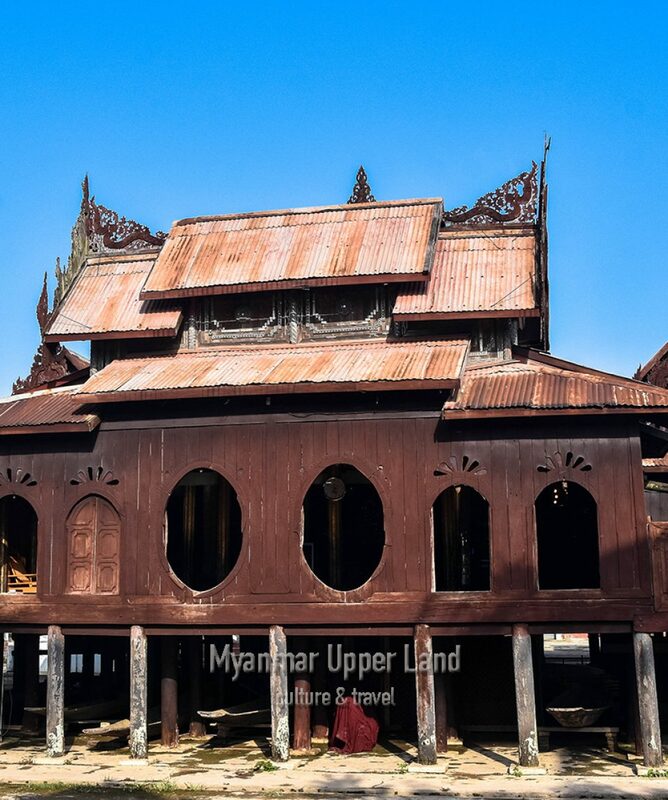 We suggest you to extend your tour to Yangon, Kyaikhtiyoe, Hpa-an and Mawlamyine. During our recent tour of Myanmar, we use the professional services of Myanmar Upper Land agenfy. Read about them in my tour book - Lonely Planet. Took two tours with this agency. Mandalay area and Pindaya. Service is highly reliable. Guides speak very good English. Learned a lot. Highly recommended.